OWSD-SANC, SAYAS and DUT co-host a Research in Science, Innovation, Technology and Engineering (SITE) and Gender Roundtable Discussion. 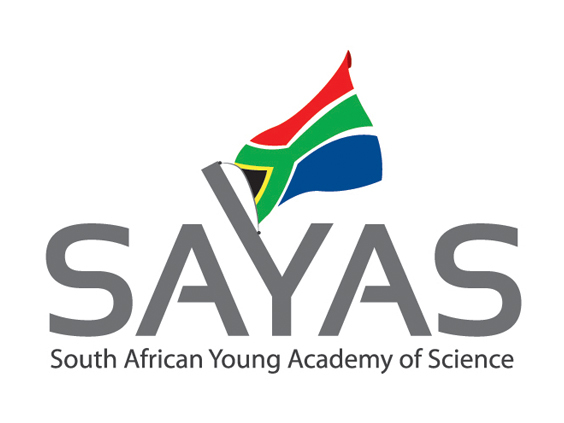 South African Young Academy of Science (SAYAS) jointly co-hosted a Research in Science, Innovation, Technology and Engineering (SITE) and Gender Roundtable together with the South African National Chapter of the Organisation for Women for the Developing World (OWSD SANC) – hosted by the Academy of Science of South Africa (ASSAf) and Durban University of Technology (DUT) from the 15th -16th May 2017 at the Southern Sun Elangeni, Durban. The workshop was mainly funded through GenderInSITE, an international initiative to promote the role of women in science, innovation, technology and engineering. The workshop demonstrated how applying a gender lens to SITE can provide deeper insights, more effective programmes and more sustainable outcomes in the context of development. The Roundtable also presented an opportunity to interrogate gender dimensions of a Statement (see https://www.sayas.org.za/wp-content/uploads/2016/11/SDH-Conference-Statement-Nov2016.pdf) produced following a workshop on social determinants of health (SDH) which was held by NYAS in Africa in November 2016. Discussions on Day two therefore focussed on: framing gender in research; gender and SDH: minding the gaps; interrogating the missing gender question in the statement. Particular recommendations and outcomes were made which will feed into the report for the OWSD–SAYAS-DUT initiative to be shared with the network and strengthen mentorship programmes for women in SITE and sustainable development.